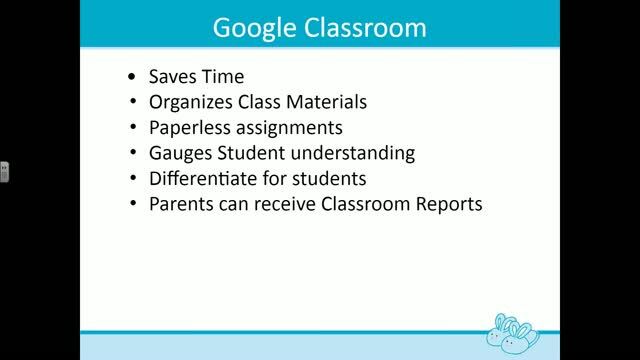 Even the youngest students can benefit from Google Classroom. But to get the most out of it, it helps to set it up correctly and know what features are available. 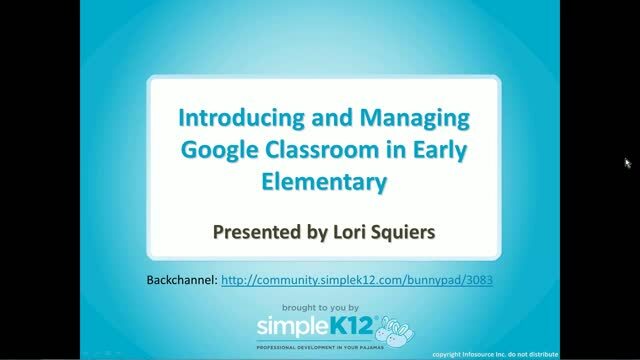 Join Lori Squiers as she shows you how to set up Google Classroom for your early Elementary students. 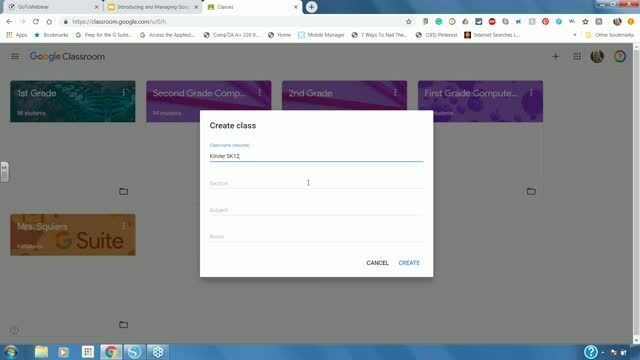 In addition to sharing tips that will make this process easier for you, Lori will also share how to create assignments, add links, quizzes, and questions that are user friendly for your students. This will be very useful. 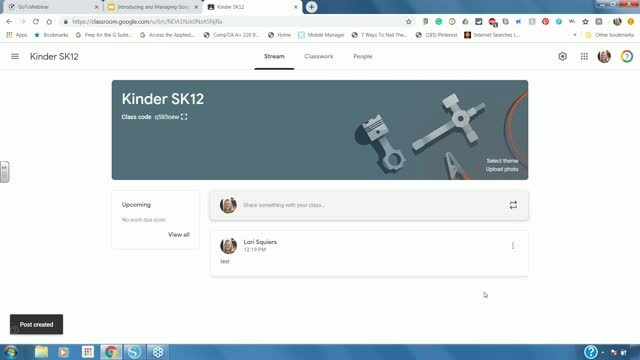 Great introduction in starting Google Classroom for the students. Very helpful! Excited to use this with prek and kindergarten! 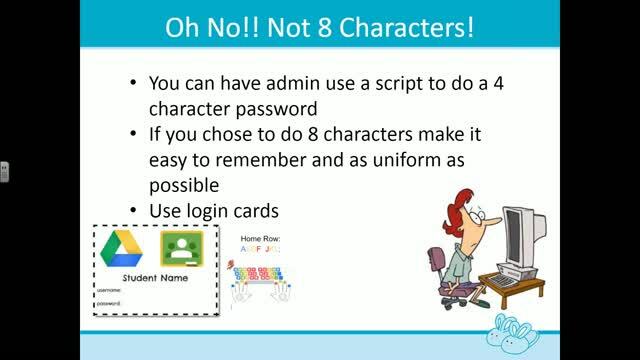 My younger students will love these ideas!